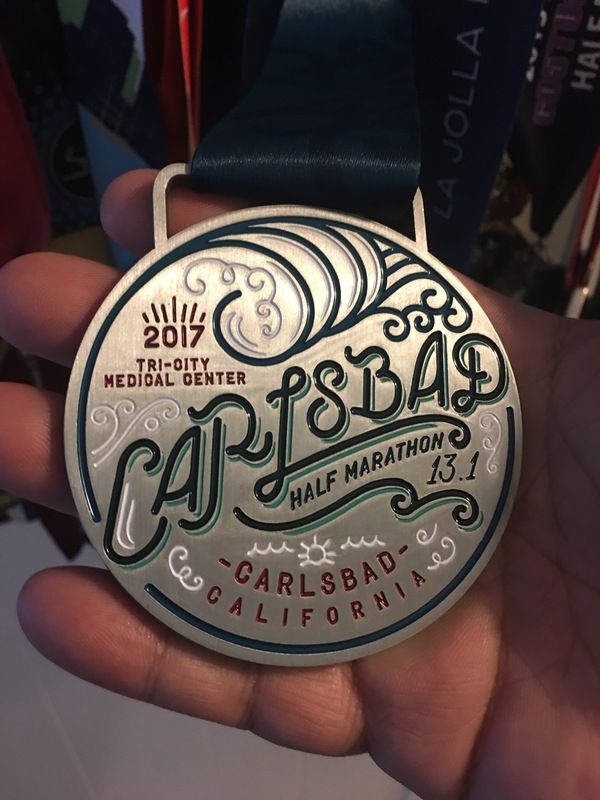 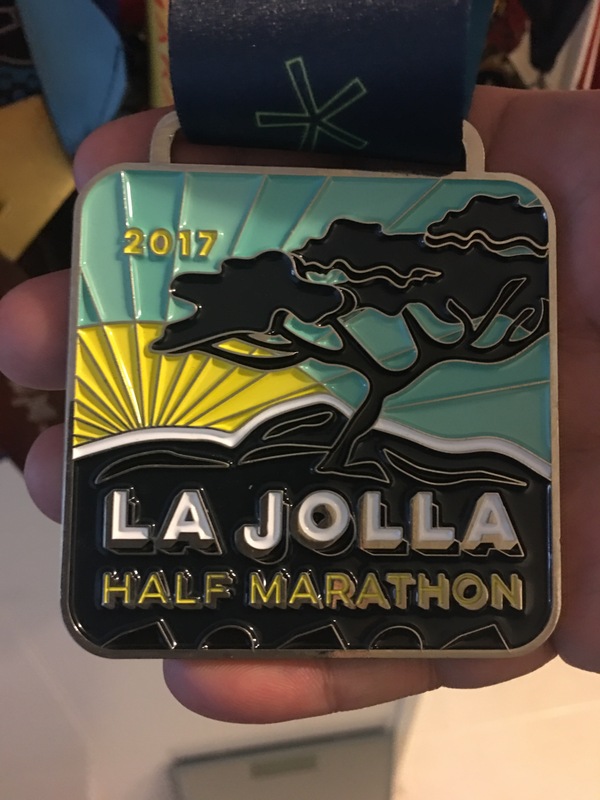 I decided to do the Triple Crown Series again…Carlsbad, La Jolla and then AFC for 2017. 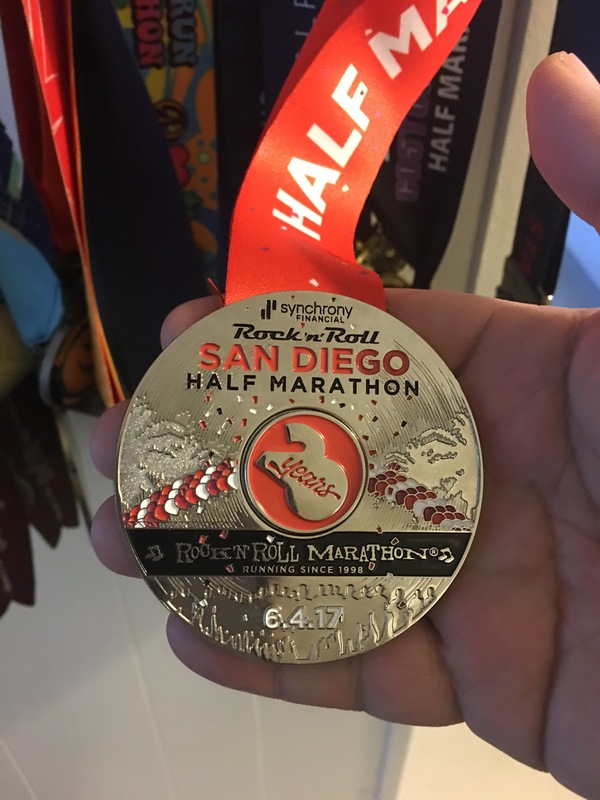 I will be running the AFC Half in less than 2 weeks and the goal is just to finish. 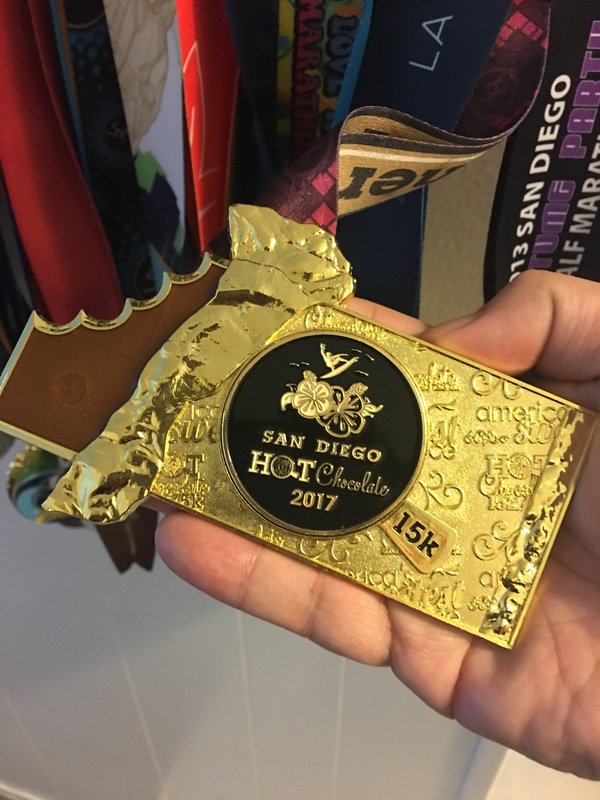 I also ran the San Diego Rock n Roll Half with a finish time of 2 Hours 34 Minutes and 26 Seconds. 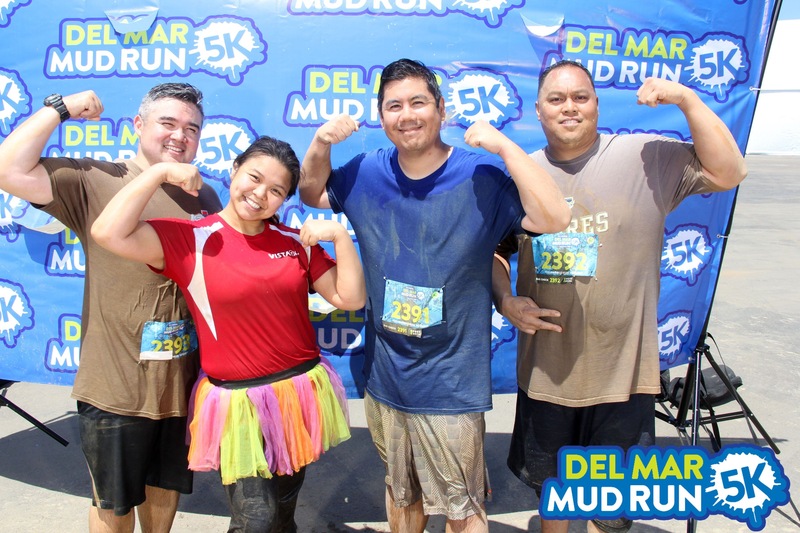 My other races included the Hot Chocolate 15K and the Del Mar Mud Run.